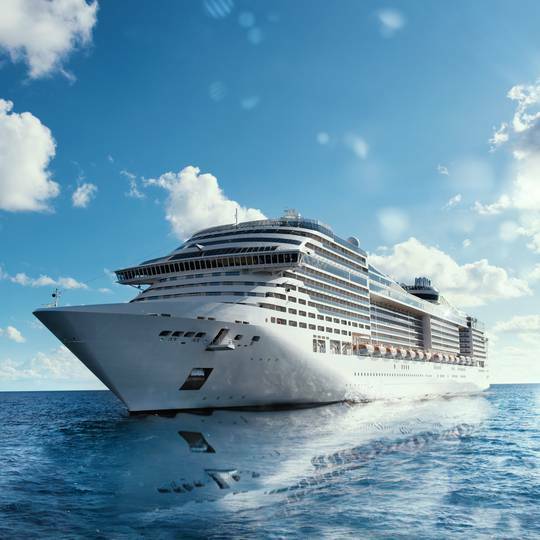 This shore excursion is adjusted to each ship’s docking times and starts promptly after your vessel’s arrival, returning with plenty of time to spare before its departure. Our expert team has been organizing these tours for nearly a decade. We have never missed a cruise ship’s departure and imparted our knowledge and enthusiasm for our unique and beautiful city to thousands of satisfied passengers! Your hosts will greet you in front of your cruise ship as soon as it docks and show you to a comfortable, air-conditioned bus. After a relaxing, comfortable journey through the picturesque flatlands of East Germany, you will arrive in Berlin and meet your professional English-speaking tour guide. After some free time for lunch (not included in the tour price), your tour will continue through the former Soviet sector of East Berlin to visit the spectacular Gendarmenmarkt and Bebelplatz – famous as the ‘Nazi Book Burning Square’. 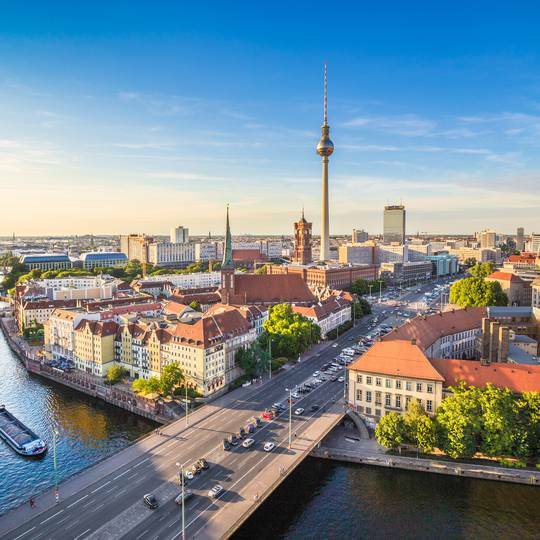 You will also have a chance to visit Berlin’s historic former Royal Quarter – the beautiful boulevard of Unter den Linden, the UNESCO World Heritage Site of Museum Island, the Berlin Cathedral, and Alexanderplatz with its iconic TV Tower.